Brilliant photographs of various world locations. 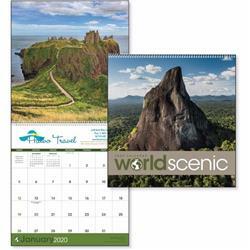 This calendar is great international businesses. 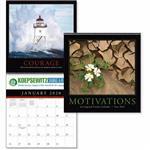 The spectacular photos make the calendar a wonderful addition to any wall in the home or office. 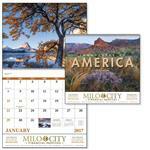 These custom calendars are retail quality for your customers. 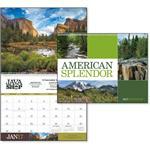 Call 888-332-ADCO for more calendar promotions, or to see up to date individual images of the pages!